Some banks are wary of high risk businesses such as timeshares, travel, and tourism. It is an industry that has drawn its share of chargebacks. Instabill, however, believes in giving legitimate businesses a chance to build and expand online – and it has the acquiring bank partnerships to back it up. Despite any stigma, Instabill offers quality timeshare merchant accounts to online travel merchants. 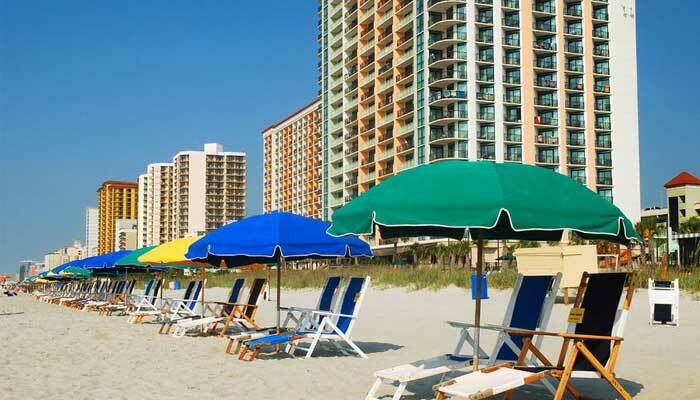 Owning a timeshare is a serious commitment. After a free trial, consumers often change their minds. It is no secret that the timeshare, travel and tourism industries can be prone to chargebacks. Instabill, however, has strategies in place for avoiding chargebacks, handling chargebacks and even reversing them. Having been in the e-commerce space since its inception, Instabill has built relationships with acquiring banks of all types and, more often than not, can find solutions for timeshare merchants other payment service providers cannot. From timeshares on ski resorts to tropical islands, Instabill has domestic, international and offshore banking options in place to help your timeshare business accept all the major credit card brands. Credit card processing history in the timeshare industry is always a plus, and a key part of the criteria Instabill requires for its underwriting team. Instabill underwriters accept the necessary documents all at once or one at a time in order to expedite the process. View Instabill’s application checklist to get the approval process going. Starting a business in the high risk space can be a nervy experience. At Instabill, we don’t just guide you through the application and approval processes. Our merchant account managers serve as consultants for as long as your partnership with Instabill. Assistance is a phone call away at 1-800-318-2713, or a click of the mouse on the chat option at the top of this page. Instabill merchant account managers are available one-on-one Monday through Friday from 8 a.m. until 6 p.m. US eastern time. Inquiries after business hours will be handled the very next business day – we guarantee it.